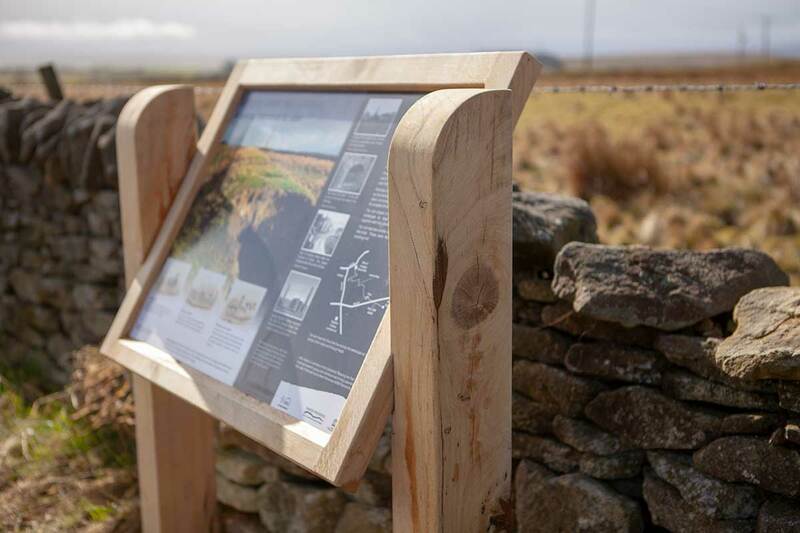 A durable oak information sign, Langley. 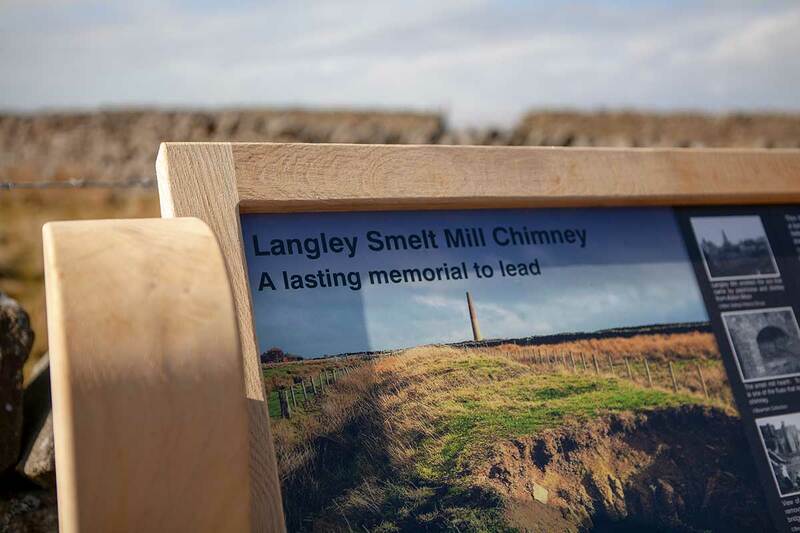 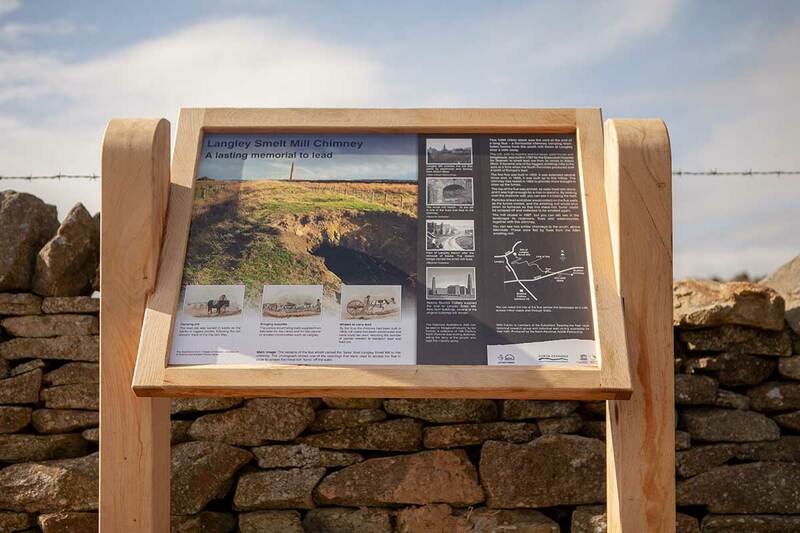 This information board celebrates the Smell Mill Chimney that can be found just around the corner from our workshop. 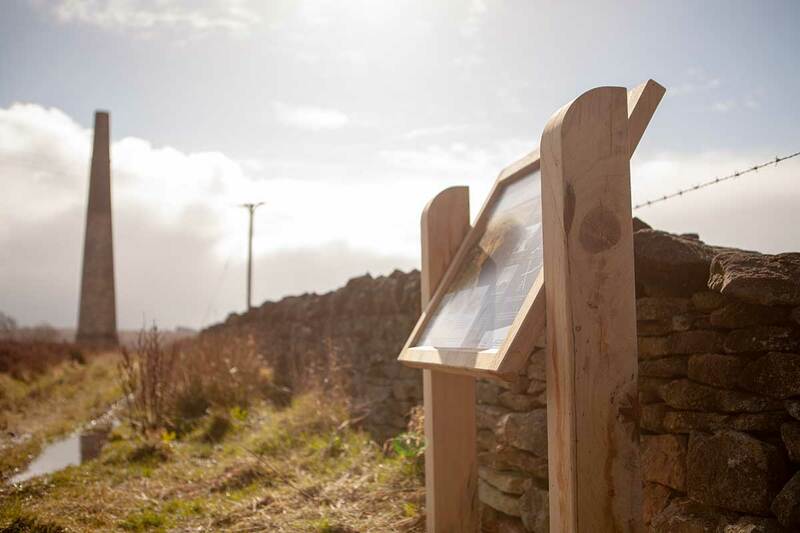 The untreated oak will silver down over time and blend well with the landscape.